In order to help you follow the flow of the articles in this blog, here’s a summary. Culture and art of Soka aka why are we buying antiques? If you want to read other articles, especially those written by our readers, please click on Your Say or other links in the menu bar above. 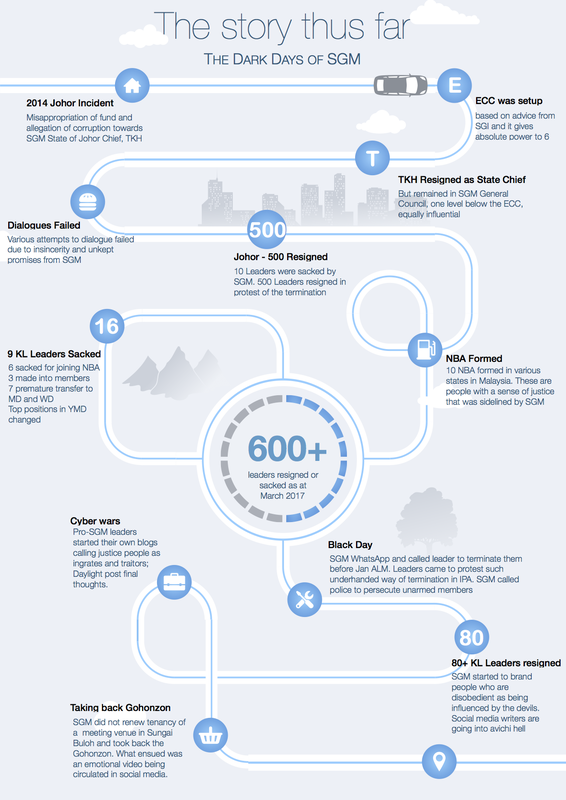 Download the Infographic in full resolution => Dark Days SGM.